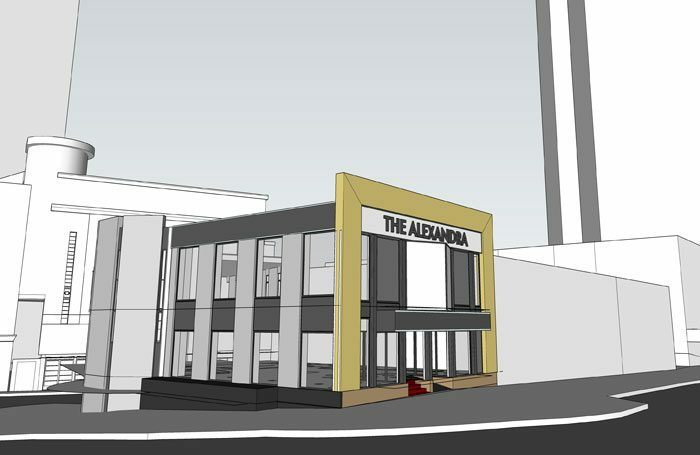 Birmingham’s New Alexandra Theatre is to undergo a £650,000 revamp and revert to its original name – the Alexandra. Work has already begun on creating a new facade for the theatre with digital signage, which will be completed by mid-autumn. During the renovation, all seats and carpets will be replaced in the theatre’s grand circle, and improvements will be made to the bar in the Old Foyer and the dressing rooms. These works follow a series of improvements between 2013 and 2015, when £1.25 million was spent on a major revamp of the Piano Bar as well as new seats, carpets and toilets, alongside backstage improvements. 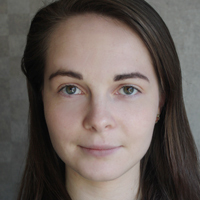 Lisa Mart, New Alexandra Theatre director, said: “Since opening its doors in 1901, the Alexandra Theatre has become one of the most important and loved buildings in Birmingham. The Alexandra is owned and managed by Ambassador Theatre Group.